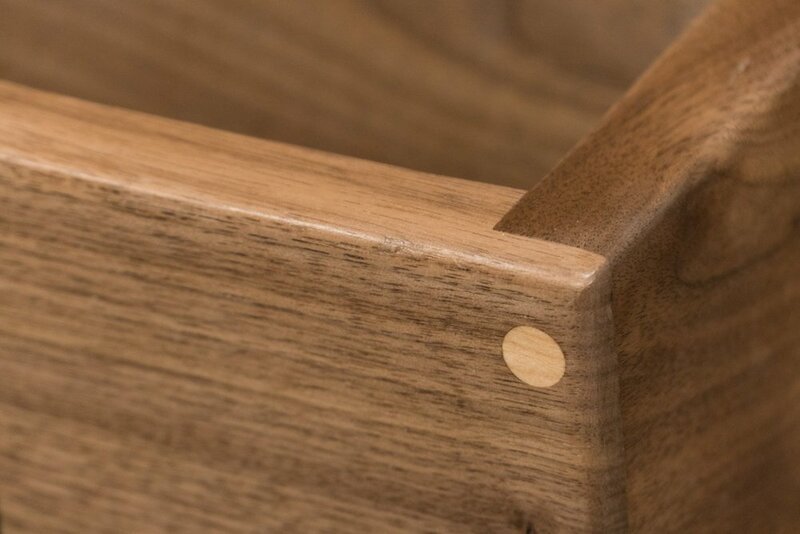 In this fun woodworking project we cut out all the pieces on my Inventables X-Carve CNC. We are purposely limiting ourselves to only the CNC and non-stationary tools like a drill, router and random orbit sander. 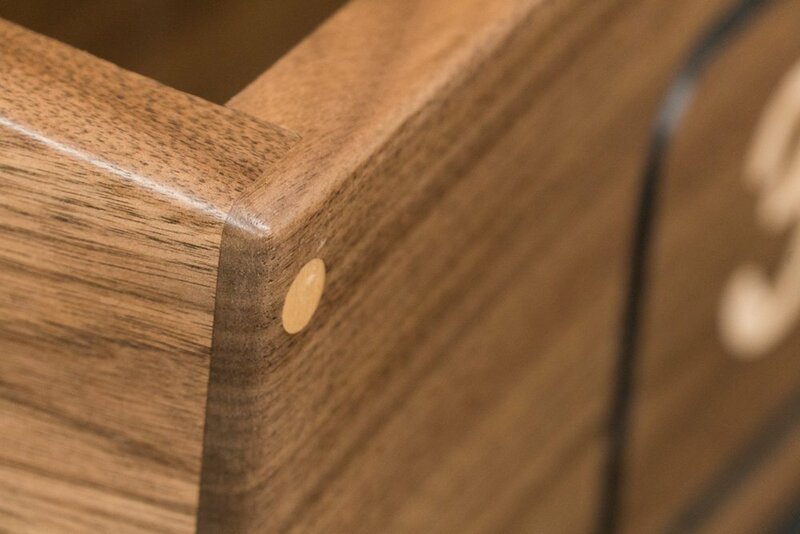 No tablesaw, no bandsaw and no miter saw. I like to show that there’s more than one way to perform a task in woodworking. It’s not about the tools, it’s all about using what you have and finding creative ways to problem solve. 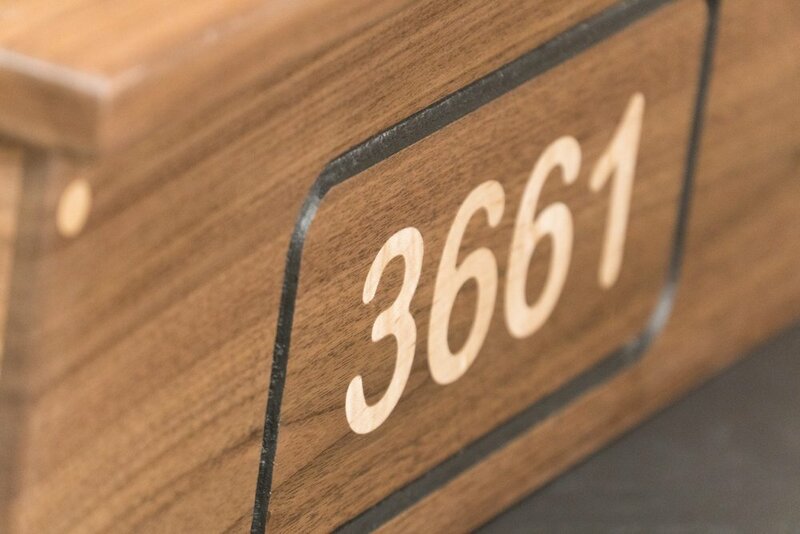 The mailbox is made from beautiful straight grain walnut with the house number inlayed with some contrasting maple.